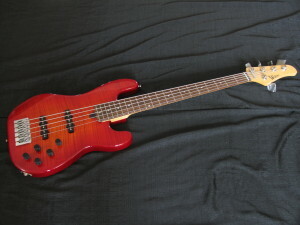 This is a hand made Wilkins Jazz bass, body 75 year old Alder, fingerboard Brazilian Rosewood over 90 years old, neck maple over 150 years old,neck 1964 C-shape, nut 1.5, frets vintage Jescar, Wilkins 1964 wound Jazz pickups. 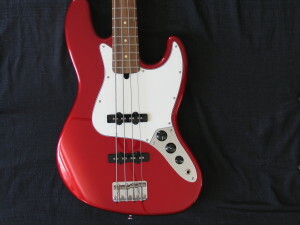 100% 1964 Jazz bass specs, Sounds great plays great. 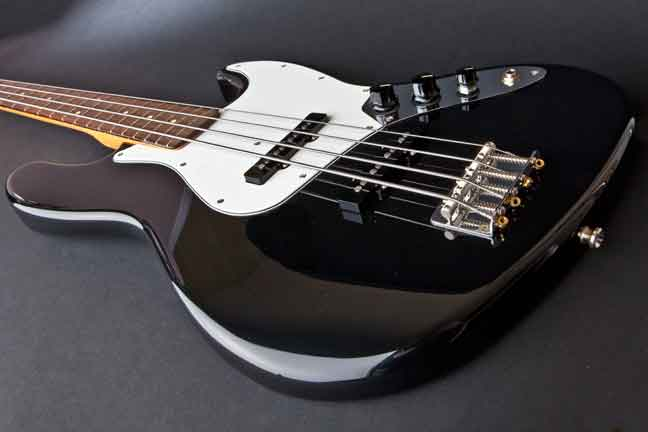 If you’re a fan of the classic electric bass guitars of the 60’s, you know the models that are considered the “holy grail” instruments. We’re big fans of these instruments, too. 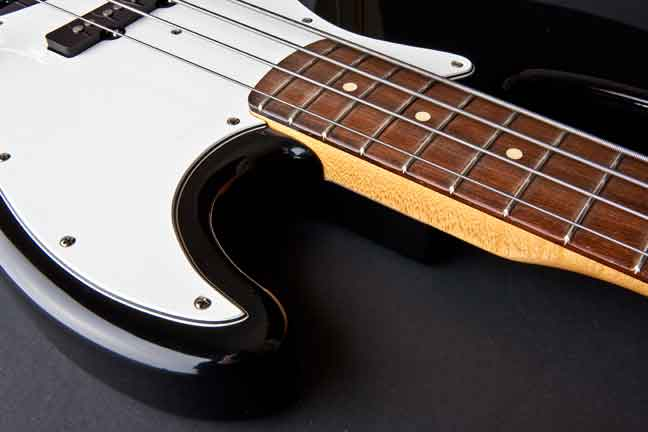 Our period correct ’64 WJJ and WPB are incredibly accurate representations of the basses that have been on thousands of recordings. 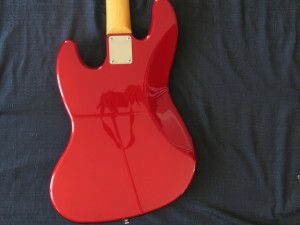 Bodies and necks are precision cut to exact vintage specifications from alder or ash. Period correct exotic models are crafted with reclaimed woods from the 50’s and 60’s in order to produce instruments that are equally as old as the original instruments. 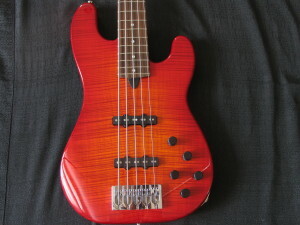 Necks are figured or hard rock maple with Indian or Brazilian rosewood fingerboards. 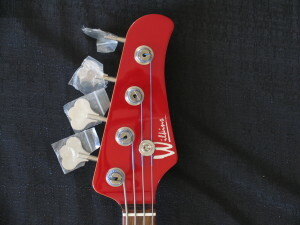 Vintage fret wire and hardware are used for accuracy of vintage specifications. 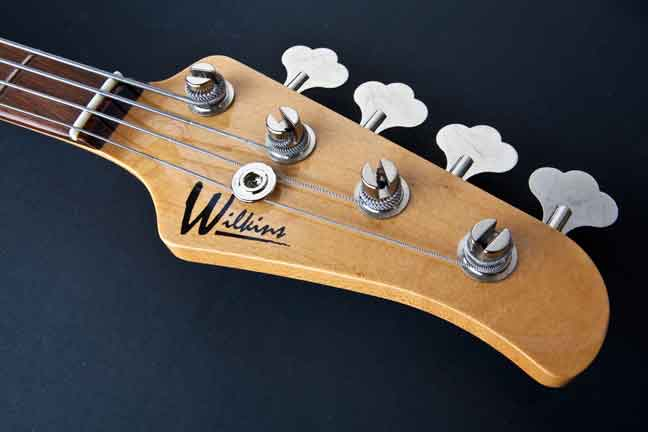 The correct pickups have been analyzed to produce the identical sound of these legendary instruments. 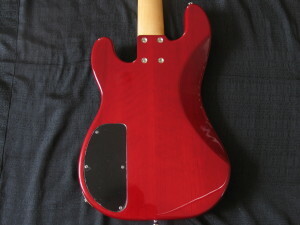 Proper spacing between the pickups and also the bridge have been meticulously measured so that the sound is as accurate as possible. Finishes are done in house to exacting colors and specifications. We use only the finest and proper hardware from the era to reproduce the sound, look and feel of the original. 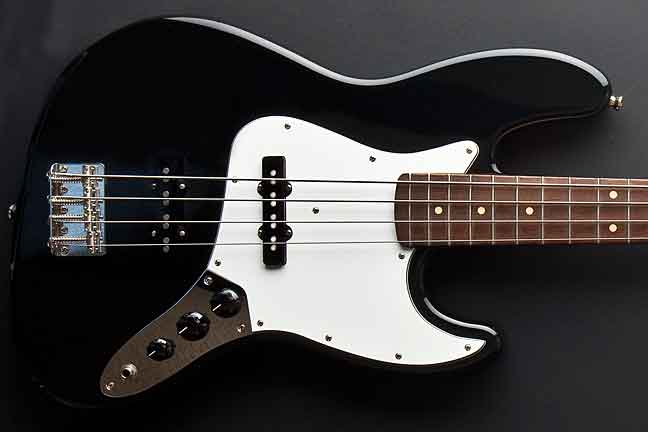 The WJJ and WPB basses are the finest period correct reproductions available today.